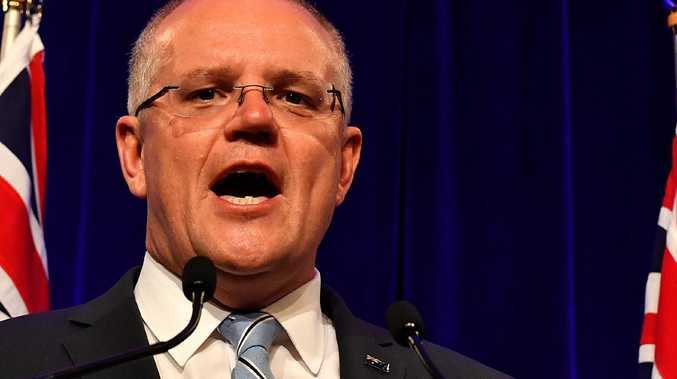 SCOTT Morrison's government is doing its best to talk down Labor's promises of tax cuts if it wins the upcoming federal election, as speculation mounts the coalition could bring forward its own cuts. The federal government has released to The Australian figures it says shows 1.9 million people on middle incomes would pay more tax under Labor's policy. The analysis of 2016/17 Australian Taxation Office data says bracket creep - when inflation pushes wages and salaries into higher tax brackets - would be responsible for those people paying more. "For individuals and families, this would mean less money in their pockets every week to pay the bills and meet expenses," Treasurer Josh Frydenberg told The Australian on Wednesday. The comments come amid speculation the government is planning to bring forward already legislated tax cuts in next Tuesday's budget. Labor has opposed the higher-income tax reductions and says it will give cuts of $350 to people earning $25,000 and up to $928 for people on $90,000 a year. The opposition also says 10 million Australians earning up to $125,000 will pay less tax under the plan. Shadow treasurer Chris Bowen says the data released by Mr Frydenberg is based on a hypothetical scenario in 2022 and 2024. Should Labor win the next election it could look introduce measures to deal with bracket creep or provide further tax relief when it is fair and sustainable to do so, he says. "Federal Labor is offering a better tax cut right now, not in two elections' time," Mr Bowen said in a statement on Wednesday. Meanwhile, the federal government says it will allocate $730 million to upgrade roads in north Queensland in next week's budget. The project will cover 700km and seal or upgrade current roads, concentrating on strategic corridors. 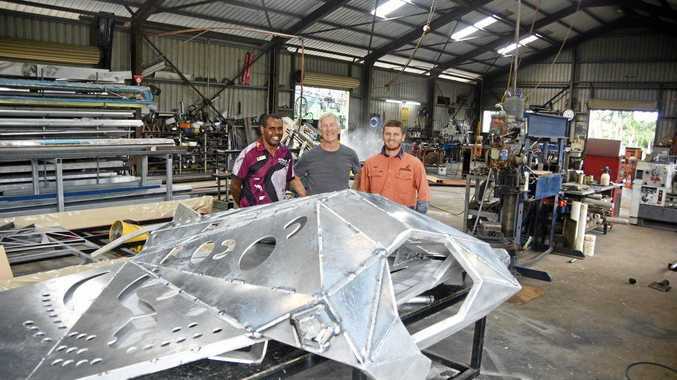 The spending includes $200 million for Townsville to Tennant Creek, $190 million for Yeppoon to Mount Isa, $190 million for Cooktown to Weipa, $100 million for Townsville to Roma and $50 million for Cairns to the Northern Territory border. "These road upgrades will help North Queensland recover from some of the worst floods in its history by better connecting western parts of Queensland to the coast," the government said in a statement on Wednesday. Heading south, Mr Morrison is promising to spend more than $250 million on choked roads and car parks across Sydney and the NSW Central Coast. The package includes funding for The Horsley Drive in Sydney's southwest, King Georges Road in the city's south and Homebush Bay Drive in the west. The government also plans to invest $50 million in commuter carparking.